This week my soul sister Joy Regina Melchezidek joins me and we talk to Annie Kaufman. Annie is a very gifted psychic but is also a Walk In. No, not a closet. She believes she walked into another person's body. Does that sound weird or creepy? To be honest when I first heard of Walk Ins it scared me a bit. Now, it seems to be something natural. 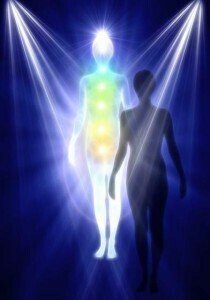 On occasion some souls don't wish to finish the rest of their life in their physical body and they want to leave before the process has finished. This in turn creates an opening for other spirits to come in and finish with the body until it's demise. Now why would we do that? From what I've been told, there are many just waiting for a chance to experience life in a body. "But what happens to the ones who leave?" Beats me. I believe many will go back to what some term the fourth level to be with loved ones (like when you pass) and eventually plan their next life. And where did the soul come from that entered the body? Probably the same place. But they never "push" another out of the body so they can take over, it is all done by agreement. Don't believe everything on tv or in the movies. Matter of fact, believe very little that you get from those sources. Just my opinion. 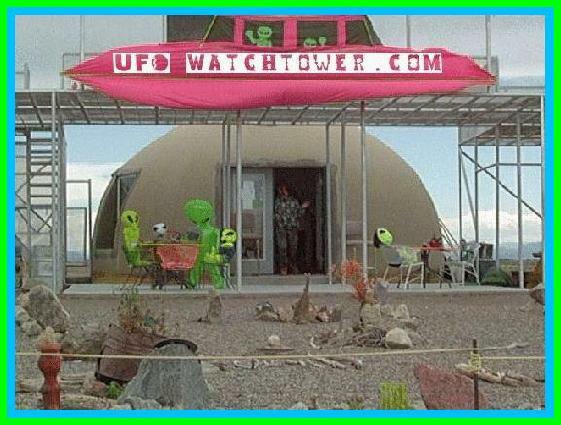 Judy Messoline runs a place called the UFO Watchtower in Hooper Colorado. What started as a tourist trap has turned into a place where many will gather to watch for ufo's and talk about their experiences. Judy says she's seen 26 since moving out there. Objects that stop in mid flight, or make a right angle turn, or turn around and go the opposite way at a high rate of speed. Somehow I don't think that is a weather balloon. My main purpose was to talk to someone who might have some knowledge of cattle mutilations, Judy says the ranchers in that area have lost thousands of cattle over the last number of years. What could be causing this? There seems to be 2 main theories. Now, where I live we don't really hear about this, if it does happen, no one seems to be talking about it. And yet in states like Colorado it is a given amongst the locals but the press rarely talks about it. Why is that? Why is this topic avoided? Does our national press deliberately avoid certain topics? No doubt in my mind. Why? Someone wishes to keep us in the dark. Is it for our own good? I think it is part of the myth that we have been told, the lies that we think are real. Is now the time to wake up? That's up to you. When I first read I Remember Union, a lot of it rang so true to me. I've often wondered if there was more to Mary Magdalene's story. This week I co host with Joy Melchezidek and we interview Flo who speaks about how all of it came forward. Flo Magdalena is a respected visionary, author, channel, healer, coach, teacher, and spiritual mid-wife. 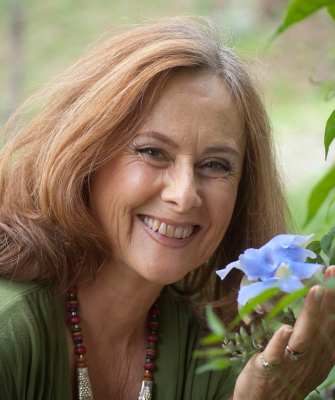 She has worked throughout the world with individuals and groups since the late ‘70’s, helping them connect to and access understanding about who they are, why they are here, and how to live their highest potential and life purpose. From a mystical three-year experience with Mary Magdalene, Flo wrote I Remember Union: The Story of Mary Magdalena, a dramatic, evocative and inspiring book that reveals Magdalene’s role in the life of Jeshua and their destinies that initiated the Peace of a Million Years of Dreaming, 2000 years ago. From what I know of both of these amazing women, they are the real deal, they live their truth. You never know who you may bump into in life. You can live a good part of your life in an area and not realize there is someone who has a similar message and is just trying to make a connection. Darby Mitchell has done many things in life, been a teacher, a poet, an author, etc. A couple of weeks ago I saw a small ad in our local newspaper from someone looking for ghost stories. Now I don't know about where you live, but that doesn't happen too often around here. So I debated about contacting Darby but I figured why not? After corresponding through email we decided to meet and do an interview. I'd say Darby was a bit hesitant, perhaps from being burned before. As this interview progressed I found myself being so grateful that I got to know her. What an amazing person with so much to say. As for her visions, really mind blowing. Towards the end of this interview something weird happened. I started getting a buzzing noise, now normally that can happen but it doesn't show up in the audio, only in my headphones. What does it mean? 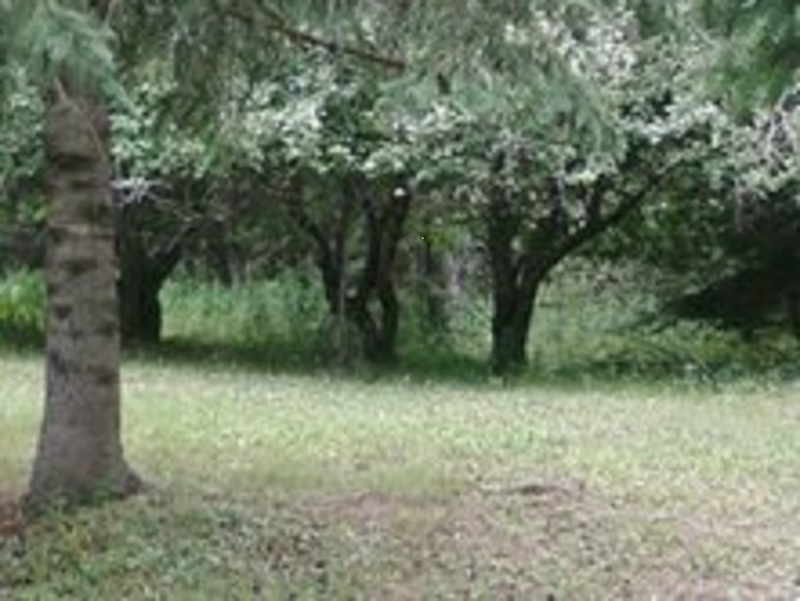 I think there was a spirit, or spirits, who were communicating with us, it's right at the end of this interview! They seemed to respond to my questions. So what would you do if, at a young age, you were being shown biblical images of different events throughout history? What does it mean? What are you meant to do with these images? 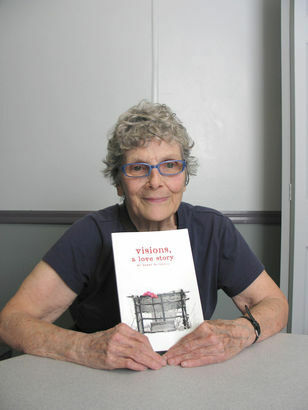 Darby wrote a book: Visions A Love Story. What I love about Darby is her ability to mix humor into her conversations, she keeps it fun. Darby Mitchell, amazing lady with an amazing story to tell.